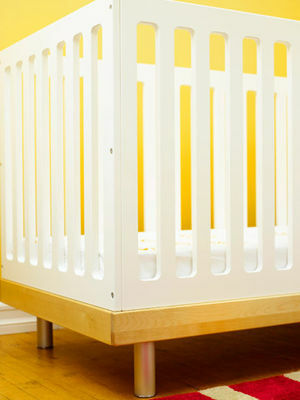 Keeping your baby safe at home gets more challenging as he starts crawling. 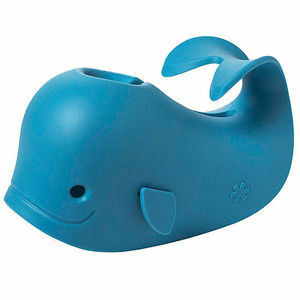 Babies will touch anything and put anything they can get their hands on in their mouth. 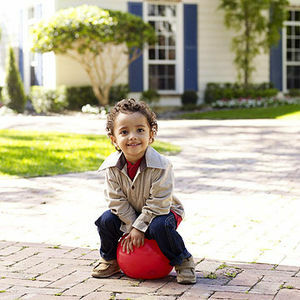 Here you'll learn about babyproofing, toy safety, nursery safety, lead poisoning, and more. 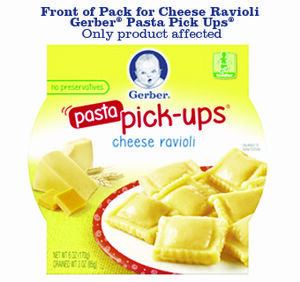 The company has recalled its cheese ravioli because it's not safe for kids with egg allergies. 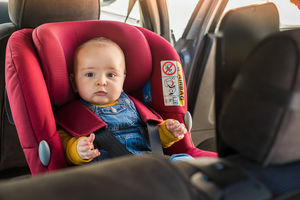 Take this article and walk out to your driveway now to find out whether your child's car seat is as safe as it should be. 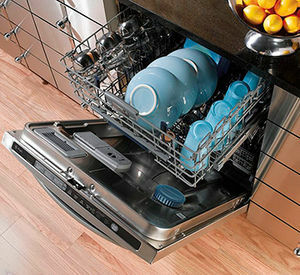 You'll be shocked at what you're doing wrong. 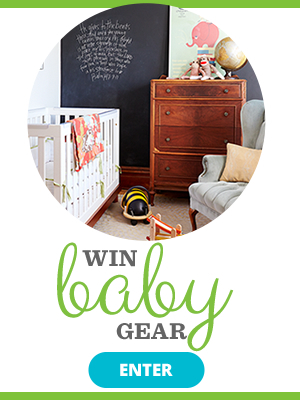 Has your baby developed that telltale rash? 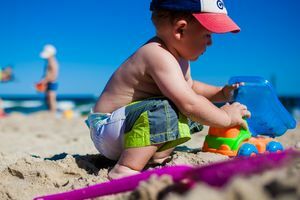 Here's what you need to know about heat rash causes, symptoms, and treatment, plus how to prevent overheating. 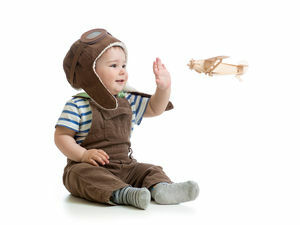 Q&A: When Can Baby Fly? 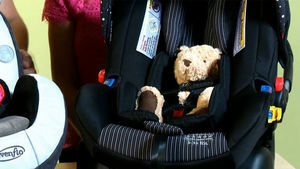 Keep these tips in mind when it is necessary to take your newborn on a plane. Your baby or toddler is ready to grab anything in his reach, but watch out for these 10 choking hazards hidden on his plate or around the house. 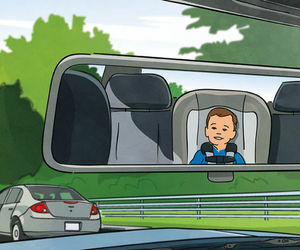 Every 33 seconds, a child under the age of 13 is involved in a car crash in the U.S. That's why all parents should be up to date on the latest car safety tips for the smallest passengers on the road. Many hazards aren't obvious. Read on to make sure you don't miss a thing. Break out the bonnet, sunscreen, and water bottle. We've got you covered with these hot-weather tips. 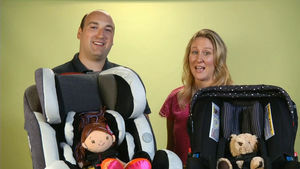 American Baby, in partnership with Safe Kids Worldwide, polled more than 4,500 new moms with babies 1 year old and younger to find out how they put their child to sleep. While nearly all told us they know the steps for reducing the risk of sleep-related infant death, too many disregard them. AB investigates.